One of the common questions we hear is “what happens if my business suffers a disruption that forces it to partially or fully suspend operations?” Will insurance cover the stoppage or slow down? 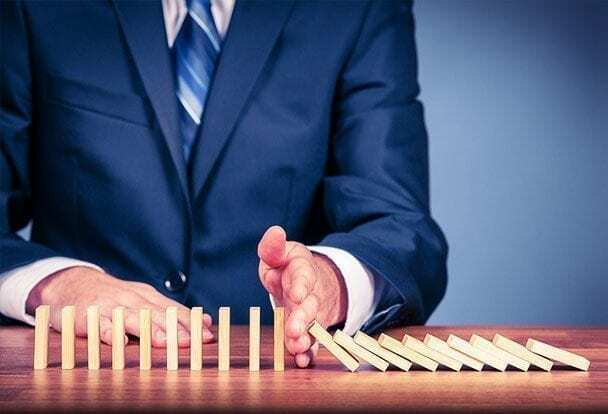 It is important to understand all aspects of your business insurance coverage because it is possible you may be able to recover lost revenue from business interruption coverage. Business interruption insurance helps replace lost income and cover extra expenses if your business is ever affected by a covered peril listed in your owner’s policy. Ideally, this will cover loss when operations are even partially suspended. Until recently, most business interruption provisions required “necessary suspension” of operations without defining “suspension”. Because of this, most rulings favored a complete shutdown. This, however, caused a catch-22 for policy owners who were also obliged to mitigate losses. WHAT CAN YOU DO AS A POLICY OWNER? As a business owner and insurance owner, you have certain responsibilities that will serve you well. Review your policy with your insurance agent to get a clear understanding of what is covered. Have your insurance evaluated regularly. When elements surrounding your business change it may mean gaps in coverage that could hurt your business later. Ask about specifics such as what is covered under Business Interruption. Find out about your responsibilities to mitigate losses. Learn more about the language used in insurance policies, so that you can understand them thoroughly.